Tomorrow begins the month of August, and with that, we start to draw nearer to the inevitable rush of release at the end of the year. But what about all the games that are already out? Rather than forget all about them, let's take a look at some of the best games that have come out so far this year. These eight certainly qualify. 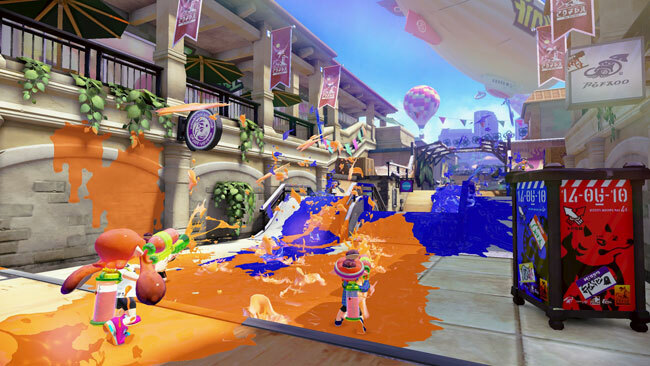 First revealed during Nintendo's E3 2014 Digital Event, Splatoon was a huge hit for the Wii U earlier this year, something the company desperately needed. The team-based shooter relied on shooting paint, rather than bullets, and the team that paints the most territory their color wins the game. It was especially notable because it was an attempt to do something new with a third-person shooter. It was also a lot of fun.